Food is one of our basic needs, so for satisfying the food need some brands with their hard work and ability to serve the best food from the decades, secceded and became the world's top famous brands in the fast food network. They serve according to their consumers taste and prefernces and that's why they servers from the long period of time and make their places deep in our hearts.Below are the worlds most successful fast food brands. 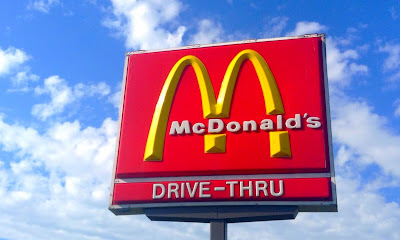 Mcdonald's is a largest fast food restaurent famous for its hamburgers. They serves over 68 million customers daily and had 35,000 outlets all over the world it server in 119 counteries.Through their ability to make continuos changes in their food they almost launces new product once in a month. The KFC (Kentucky Fried Chiken) famous for its best fried chiken.It is the second largest fast food restaurant chain in comparision to mcdonald's with 18,875 outlets in 118 countries and territories. It is owned and operated by doctor's Associates INC. Subway is one of the fastest growing franchises in the world, with 43,981 restaurants in 110 countries and territories as of june 18,2015. It is the largest single-brand restaurant chain and the largest operater in the world. 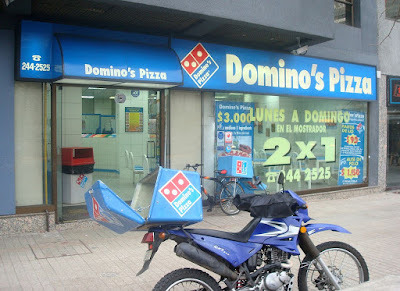 Domino's is the second-largest pizza chain in the United States (after Pizza Hut) and the largest worldwide, with more than 10,000 corporate and franchised stores in 70 countries. Domino's Pizza was sold to Bain capital in 1998 and went public in 2004. Pizza Hut is an American restaurant chain and international franchise. It is now corporately known as Pizza Hut, INC and is a subsidiary of Yum Brand INC.. the world's largest restaurant company. The company had more than 6,000 Pizza Hut restaurants in the United States, and 5,139 store locations in 94 other countries and territories worldwide. 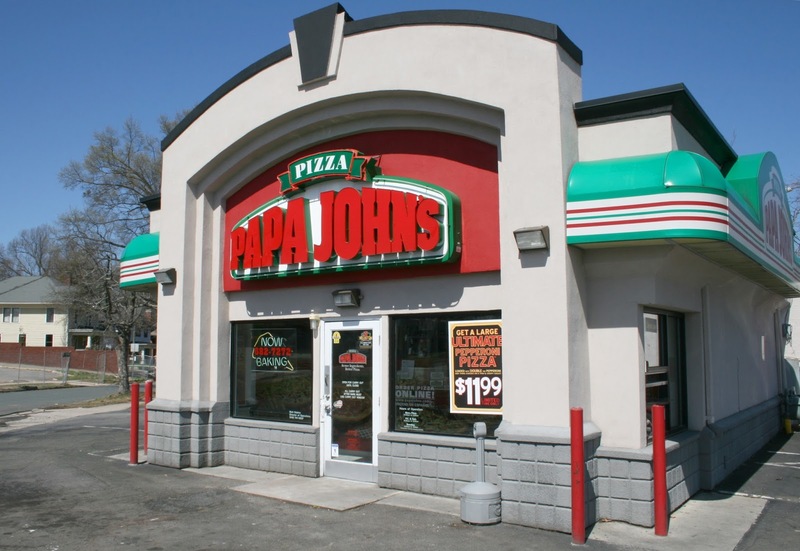 Pizza Hut has a total of 11,139 branches worldwide. Starbucks Corporation, doing business as Starbucks Coffee, is an American coffee company and coffeehouse chain based in Seattle, Washington. Starbucks is the largest coffeehouse company in the world ahead of UK rival Costa Coffee, with 21,536 stores in 65 countries and territories, including 12,218 in the United States, 1,716 in China, 1,330 in Canada, 1,079 in Japan and 808 in the United Kingdom. Burger King, often abbreviated as BK, is a global chain of hamburger fast food restaurants headquartered in unincorporated Miami-Dade County, Florida, United States. The company began in 1953 as Insta-Burger King, a Jacksonville, Florida-based restaurant chain. 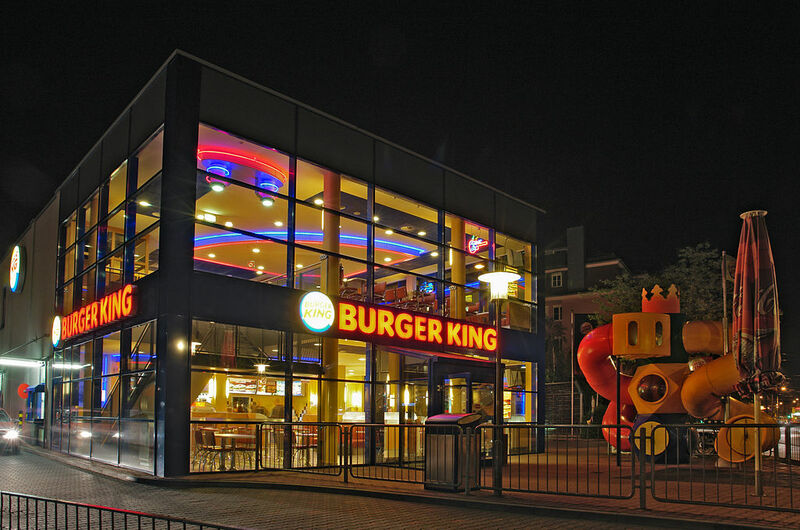 Burger King reported it had over 13,000 outlets in 79 countries; of these, 66 percent are in the United States and 99 percent are privately owned and operated with its new owners moving to an entirely franchised model in 2013. 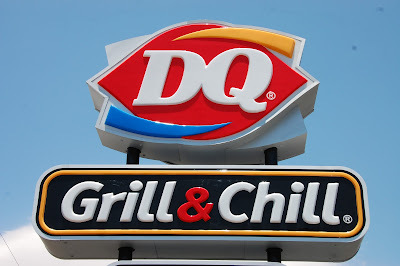 Dairy Queen, often abbreviated DQ, is a chain of soft serve and fast food restaurants owned by International Dairy Queen, Inc, a subsidiary of Berkshire Hathaway. It also owns Orange Julius and Karmelkorn. It serves a variety of frozen products, such as soft serve ice cream. The company's corporate offices are located in the Minneapolis suburb of Edina, Minnesota.It has over 4800 Outlets. 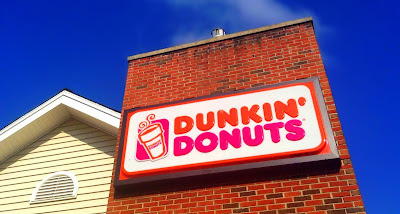 Dunkin' Donuts is an American global doughnut company and coffeehouse chain based in Canton, Massachusetts in Greater Boston. It was founded in 1950 by William Rosenberg in Quincy, Massachusetts. Since its founding, the company has grown to become one of the largest coffee and baked goods chains in the world, with 11,000 restaurants in 33 countries.